A supermassive asteroid said to be the double site of a Boeing 747, and larger than the Great Pyramid of Giza is heading towards a close approach with our planet. 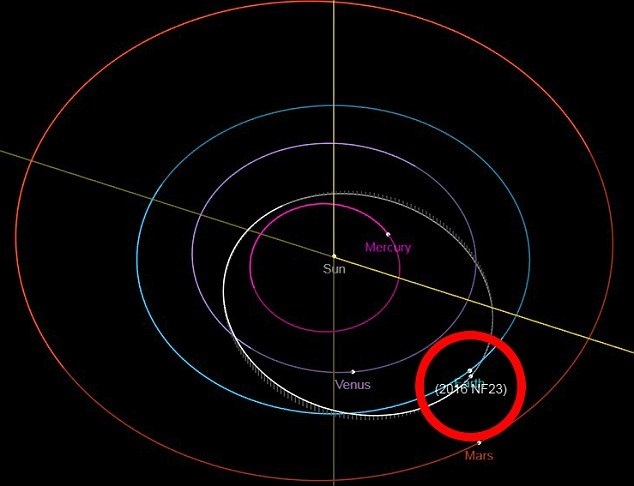 The asteroid, dubbed 2016 NF23 is due to zip past Earth on August 29 at more than 3 million miles away, or an average of 13 times the distance between the moon and Earth. The massive space rock, bigger than the Pyramid of Giza is speeding across the solar system at more than 32,000 kilometers per hour and has been categorized as a potentially dangerous’ object given its trajectory and size. However, despite this, we should see the massive space rock soar safely by in September. Potentially hazardous objects are those that reach a minimum distance that is equal to or less than 0.5 astronomical units from Earth and have an absolute magnitude of 22 or brighter. 2016 NF23 has an absolute magnitude of 22.9. As noted by NASA, the asteroid has been classified within the Aten group of asteroids. 2016 NF23 is believed to be between 70 and 160 meters wide, and at about 160 meters, it is believed to be ‘taller’ than the Great Pyramid of Giza which stands at about 138 meters. NASA will keep monitoring this asteroid and other near-Earth objects because of the potential threat they pose to Earth. Diagrams provided by NASA’s JPL show how the orbit of 2016NF23 intersects with that of our planet. 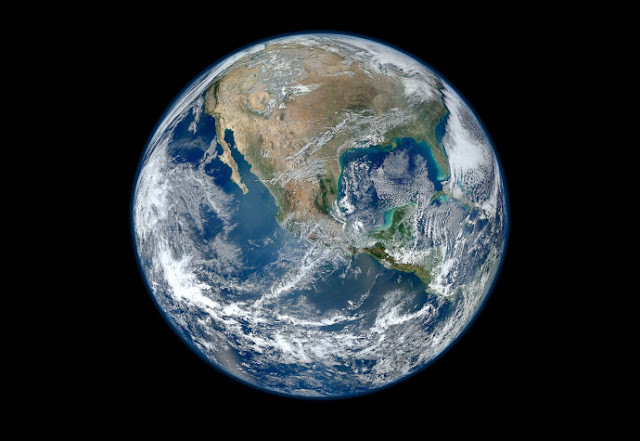 Each day, it gets closer and closer as the space rock is expected to make its closest approach when it is expected to pass by our planet by about 0.3 Astronomical units—some 3 million miles away. NASA is making plans to protect Earth against such threats. The plan, which is an 18-page document outlines the steps that NASA and the Federal Emergency Management Agency (FEMA) will take over the next 10 years to both prevent dangerous asteroids from striking Earth and prepare the country for the potential consequences of such an event.